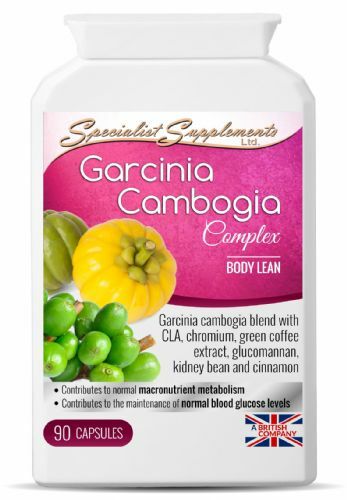 Garcinia Cambogia Complex is a combination food supplement and “carb blocker”, with a range of specialist weight management ingredients. 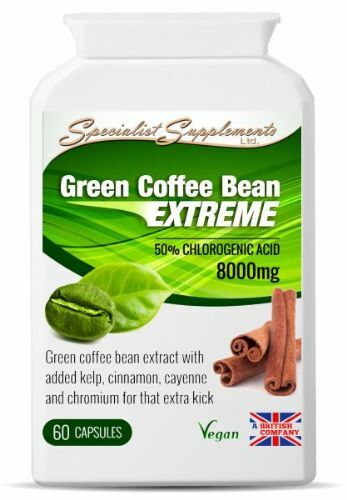 This green coffee bean supplement is unique, in that it also contains kelp, cinnamon, cayenne and chromium for that extra kick. 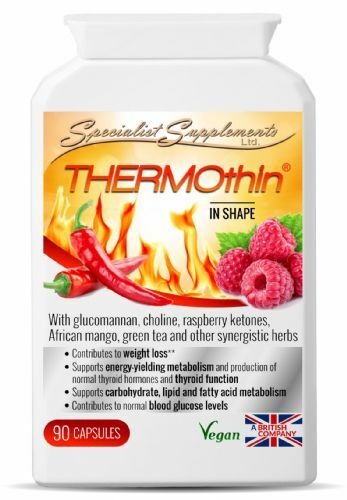 It supports fat burning processes, it helps to maintain normal body weight. 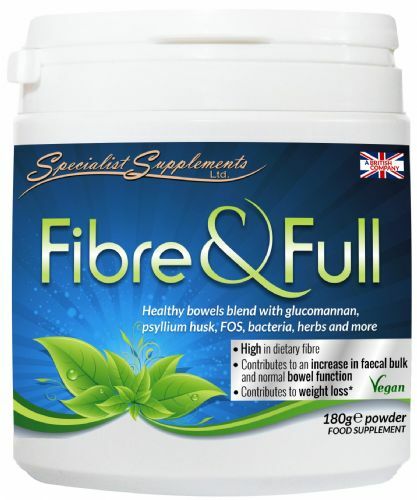 This is an ideal food supplement for people who want to keep a slender figure and take good care of their health. The best assistant for weight loss and decreased appetite.